I love fonts!! Designing with them, collecting them, shopping for them, and pairing them. They can make or break a project and are crucial in showing off your own particular style. You can change the tone and mood of a project or creation in an instant with a new updated font. The thing is, there are SOOOOO many of them! So here is a nice complied resource of my favorite places to shop for quality fonts. 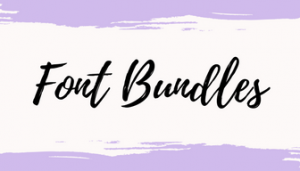 Font Bundles is my first go-to spot for fonts. 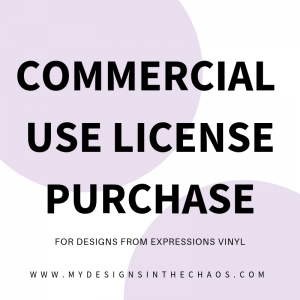 They have just about every kind you can imagine and each one comes with a commercial and personal license for you to use with your projects. Also they have a weekly freebie which my wallet (and hubby) loves! When searching for the perfect font to create unique designs with check out fontbundles.net. 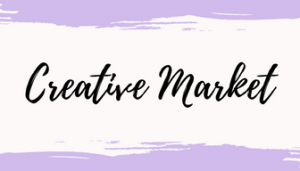 I love Creative Market for fonts because it is unique. 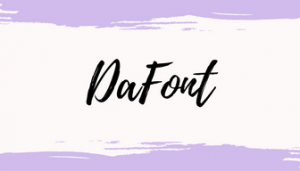 They sell commercial use fonts that are perfect for crafting and plus browsing this site is so easy on the eyes. The graphics are just beautiful so if nothing else…. just head over to Creative Market and do some window shopping. It is fun to have new inspiration no matter what form it comes in. The So Fontsy site is rather new but is an amazing compilation of designers from all different areas of the web. I love how they feature new fonts and have everything from hand-lettered to blocky bold. They also have weekly freebies so make sure to check in there on a regular basis. And last I checked the official ‘SoFontsy’ font was FREE and good for commercial and personal use. 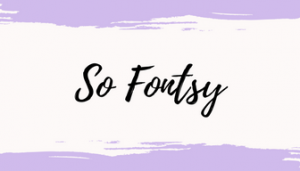 So make sure to head over and check out So Fontsy! 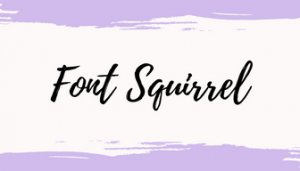 What I love about font squirrel is that the fonts on their site are FREE and designed to be for personal and commercial use. They have done the heavy lifting and complied all these fonts from the web and put them in one sport for you and me to download and use. You can select font styles, types, and compare all in one spot. There is even a place for you to upload a picture and they will help you to identify which font is in the graphic. Cool right?! There you have it. My secret is out! 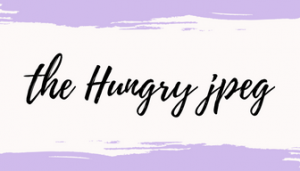 So, if I’m not chasing my boys, being a taxi for my teenager, or crafting a cool project…. 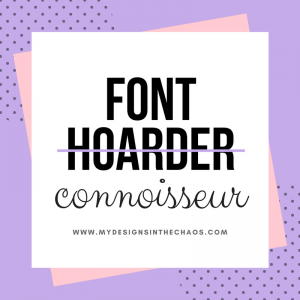 chances are you will find me browsing one of the sites above adding to my font collection. What about you…. 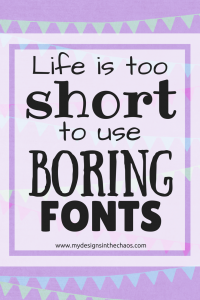 where is your favorite font shopping spot? Find this resource useful? Please give it a share on social media or pin the graphics and help out a newbie who isn’t sure where to begin their font love affair.